In this video you can find out my thoughts on Knot Dice Deluxe. In this video you can find out my thoughts on Hoyuk by Mage Company. 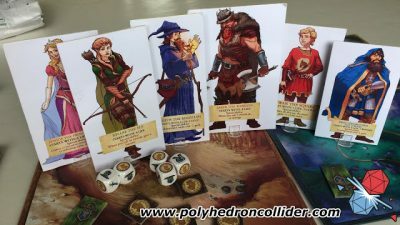 In this video I will teach you how to play including: components, player and board setup, hero turn and dungeon master phase, special rules and winning conditions. Realm Master is a game that’s going to feel familiar to many gamers; because there's a lot here you've probably seen before. In Realm Master you'll roll dice Yahtzee style to collect gold, heal wounds, collect banners and attack the other players. The aim of the game is to either be the last man/woman standing, or to collect 10 banners. Banners can be collected by rolling the dice but the most efficient way is to become the Realm Master; by rolling at least one sword you can pay the entry fee and enter one of the four realms. Once in the realm you can collect resources and generally swank about like you own the place. However, you'll raise the ire of every other player, and from this point all attacks from all other players are targeted at you. Of course you can bail out whenever you want but you won't be able to collect those juicy coins, hearts and banners. 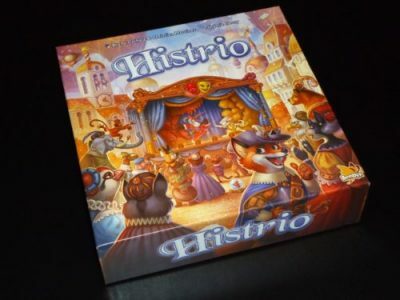 If you’re unfamiliar with trick taking games may I suggest reading a short primer on the subject? Now that you’re an expert, we can dive a little deeper in what makes Anansi it’s own game. 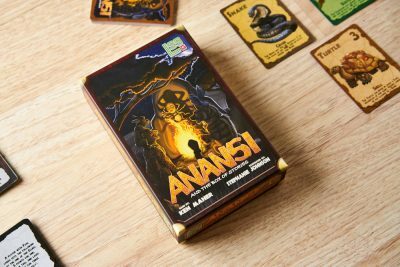 Anansi is played over a series of five rounds, after which players add up their points and whoever has the most is the winner. 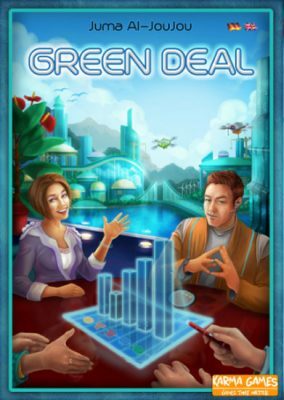 To begin each round, players are dealt a hand of cards and a number of role cards are placed on the table for players to select in order. These role cards have a number and an ability on them. The number is the amount of points you will score this round for every trick you manage to win and the ability will give you a unique power available for you to use. 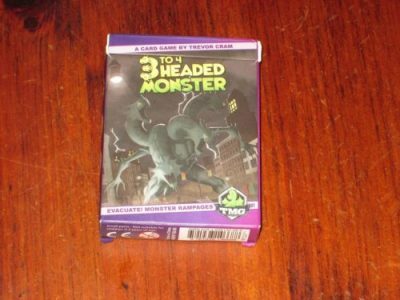 3 to 4 Headed Monster is a social deduction game for three to four players. 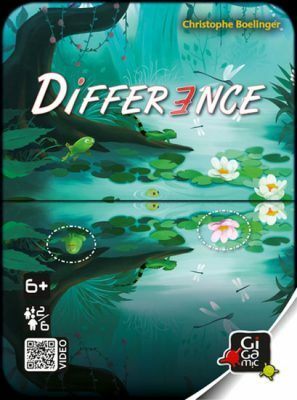 Players represent one head of an indecisive monster–one head is a pacifist and the rest want to rampage. The pacifist wins if he or she can control the monster enough times to direct it toward peace or go undetected. The rampaging heads win if they rampage each round or if they discover the pacifist. Globally and energy conscious corporations (stop laughing) are vying to impress the public and gain recognition for their efforts to be “the best employer, the most innovative, social or ecological company.” Players will do this by starting projects around the globe, but they must bid for turn order to do so. 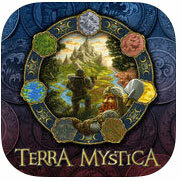 The various projects and their placements, as well as the PR impressions, gain victory points on various scales. The corporation with the most victory points from these activities wins. In Difference, you are trying to get through the stack of cards that are given to you at the start of the game. In order to do this, you must spot the two differences between your card and the one on the table. If you are the first to do so, your card then becomes the reference card for the next round. This will continue until one player is out of cards and the game is over. 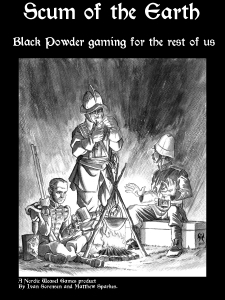 The game, somewhat intentionally, has no hard and fast scale – the authors ask the players to have the mindset of a TV director attempting to film an epic battle on a very limited budget: Bring the camera in close and hope that goes some way to make 30 men look like 300 or more. (You have seen Sharpe’s Waterloo, haven’t you? It’s a bit like that). You can play the game on a 2? x 2? or 3? x 3? table. You can play the game with as little as 20 or 30 figures a side – Infantry units are made up of 6 models, whilst cavalry units have 3 models. Artillery are made up of a gun and 2 crew. 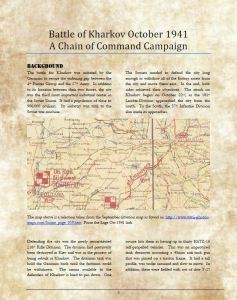 This 48 page book, available as a PDF or an e-book, is a campaign supplement written by Chris Stoesen for the Chain of Command World War II Platoon level rules from Too Fat Lardies. 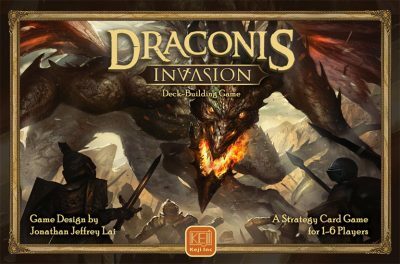 It is worth noting that this supplement is not a complete game in itself, and you will need both a copy of the main Chain of Command Rules and the At The Sharp End campaign rules in order to play, along with a copy of the Big Chain of Command rules.